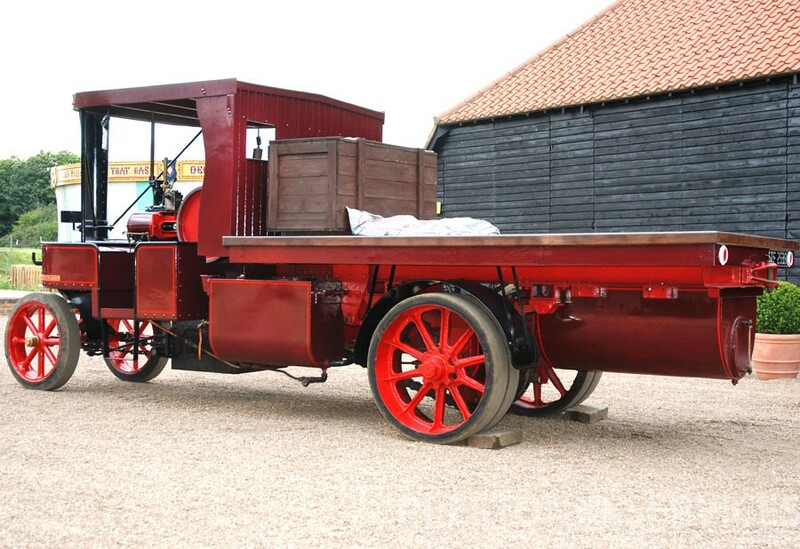 The earliest known example of this rare overtype wagon by the Mann Patent Steam Wagon & Cart Co, Ltd. 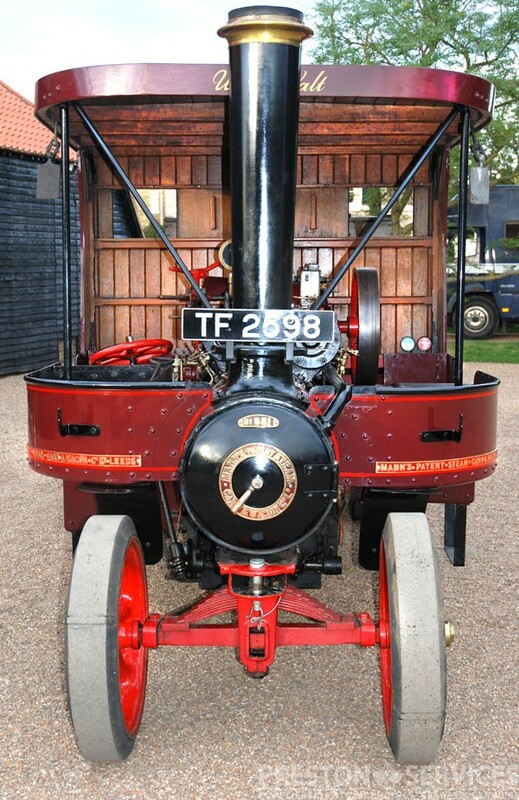 Fully restored, with current boiler certificates. 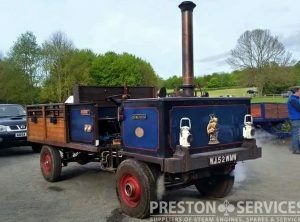 Almost unique in it’s originality, this rare wagon is for sale in very nice condition. 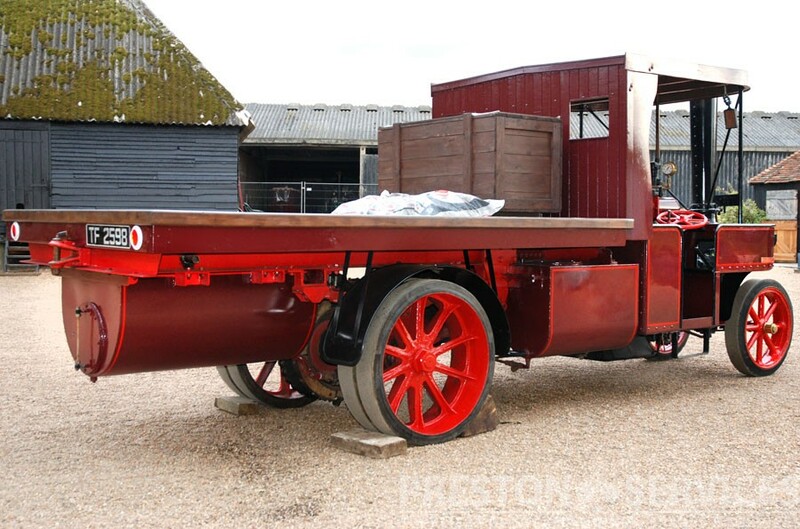 3 Ton Undertype wagon (actual dry weight approx 2 Tonnes). 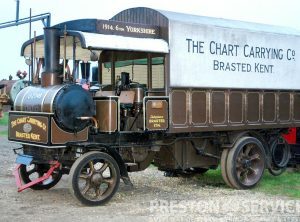 “Young Buster” is replica wagon built 2002. 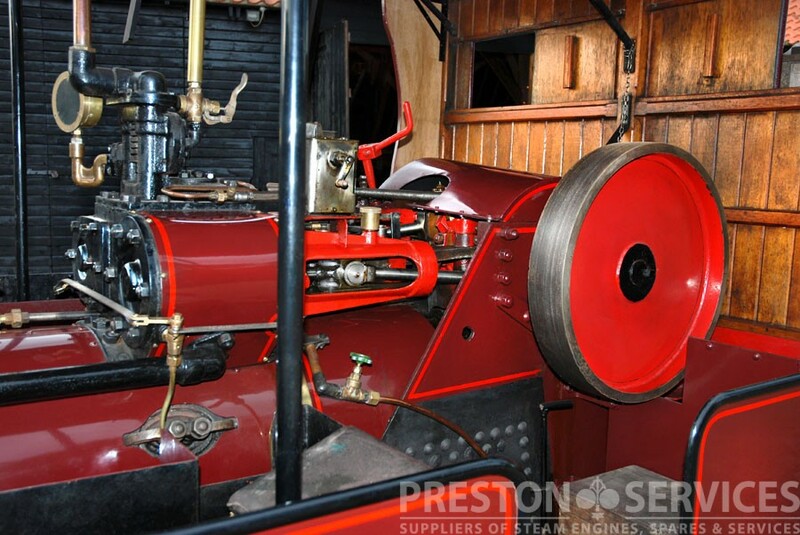 Features a vertical fire-tube coal or wood fired boiler with a V twin duplex engine and 4 speed gearbox. 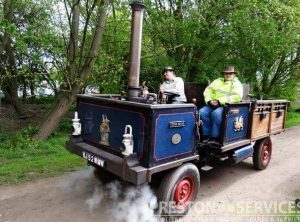 Fitted with hydraulic brakes and pneumatic tyres, and 4 water tanks giving a 50 mile range. 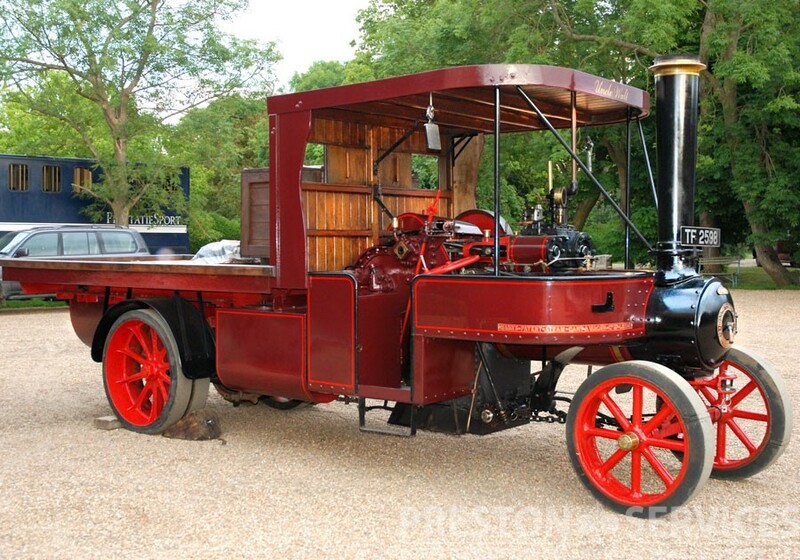 Very usable, economical to run, and currently fitted with Charabanc body for passenger carrying. 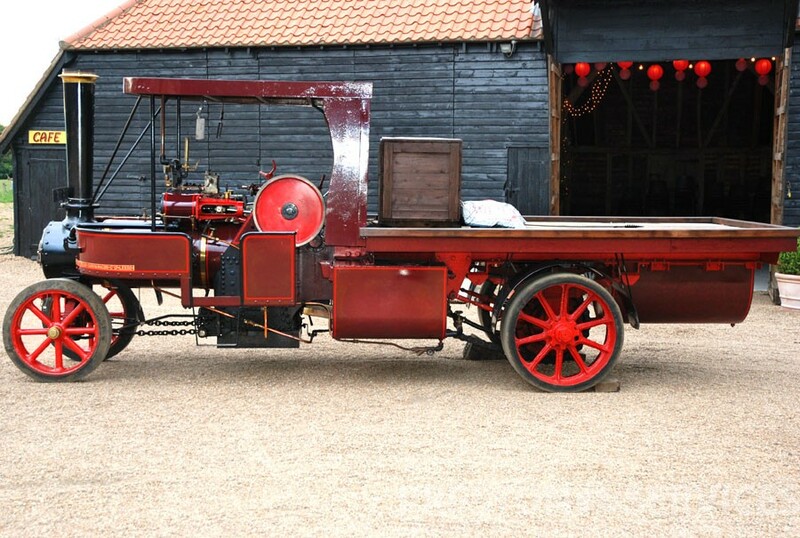 Can be transported on an Ifor Williams type trailer behind a suitable 4×4 car. Folding chimney for compact storage. 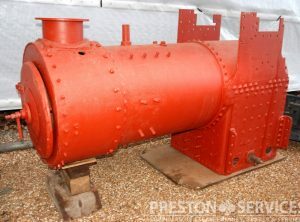 For sale with new boiler certificates, including 10 year hydraulic inspection. 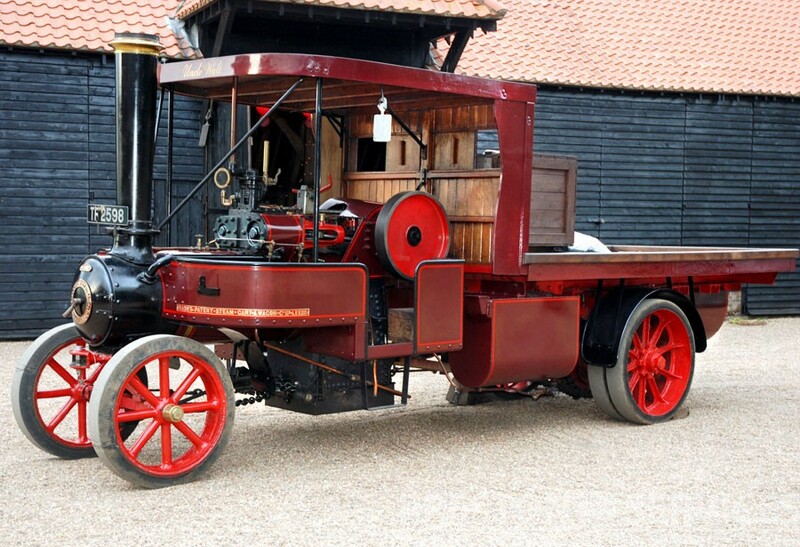 A rare 2 speed steam tractor by the MANN Steam Cart & Wagon Company, Leeds. 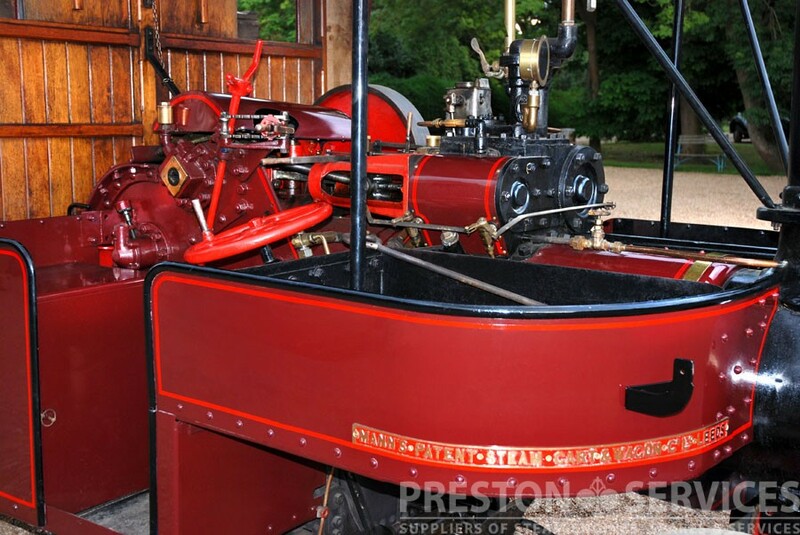 This engine was designed for general agricultural and road work, including direct ploughing, in competition with the newly arrived gasoline tractors. 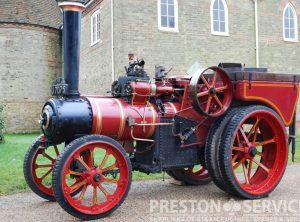 Exceptionally original and in excellent condition, fitted with new firebox, etc. Current and 10 year boiler certificates. 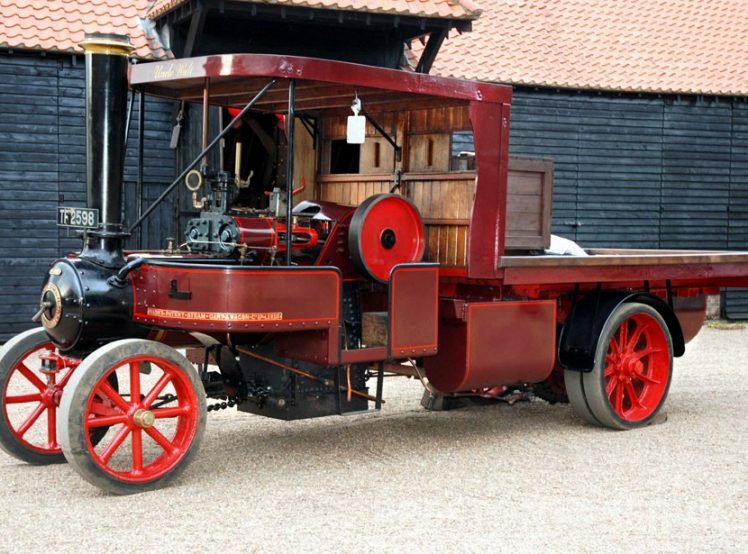 A rare example of a Sentinel TDG type tractor, “Brutus” is fitted with a 2nd winch engine to the rear. 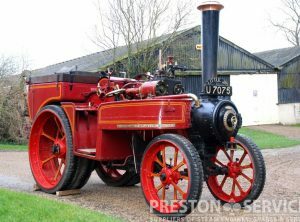 Restored from the ground up to an exceptionally high standard in 2012, this impressive timber tractor is now available for sale in superb condition with current boiler certificates. 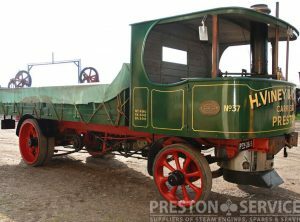 Quantity of parts, including 2 boilers, from Foden ‘C’ type 3 speed wagons Nos. 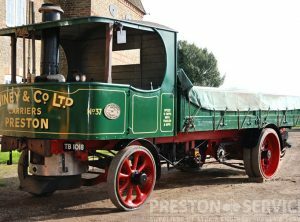 13156 of 1928, and No. 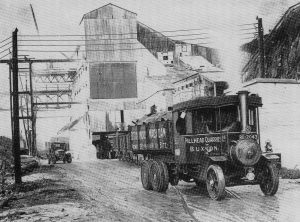 13052 of 1929. 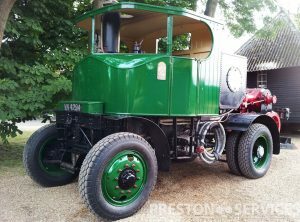 Parts include chassis rails, front and back wheels, steering box, front and rear axle components and castings, differential parts, set of drawings, etc. Can be offered as either 1 lot or 2 seperate lots. 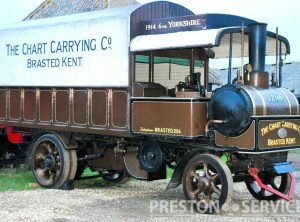 This very rare example of a Leyland undertype wagon is the only running example in the UK. 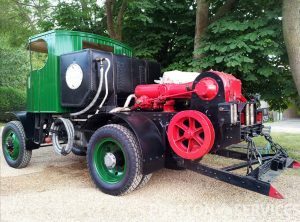 In good, fully restored condition.